Earlier this year, I had to make a decision. Do I give up, keep eating whatever I pleased and get fat or decide right now that I was going to take control. I've always had a weakness for carbs. One of my favourites is jasmine rice. Bagels are very good. Homemade bread with butter makes my mouth water. This weakness, combined with hypothyroidism lead to gradual weight gain. I remembered that a friend of mine had been a part of the huge Atkins phenomenon a few years ago and thought I would check it out on line. I was encouraged by how simple the induction phase was. We (my husband and I) started the next day. Here are some tips on surviving Induction. Once you commit to the Atkins plan and go from you current eating habits to the induction phase, you will see rapid weight loss for the first couple of weeks. After that, the rate at which you drop pounds will decrease. Don't be discouraged by this. It is normal. If your target date is in the distant future because of the amount of weight you intend to lose, set interim levels. Say you have 50 lbs. to lose. If you average half a pound per week (over the entire three phases of the plan), your goal will be 100 weeks out. That's almost two years! It sounds discouraging already. If you decide to break it into smaller segments, say 10 lbs. each, your target date is only 20 weeks. That's only 4 1/2 months. A 5 lb. target is even better - only two months out! Atkins has many tools available. One is a weight loss tracker. You enter your current weight and how much you would like to lose. Every time you weigh yourself, you enter your weight and the date and the tracker plots your progress on a graph. It also shows your BMI. You can set your "I'd like to lose ___ lbs." as your overall weight loss goal (i.e. 50 lbs in the example above) or you use one of your interim levels and reset it when you reach that goal. You know you should not go grocery shopping when you are hungry. Deciding what you are going to eat right before you eat is not wise either. If you are able to plan your meals for the week, it makes shopping easier and you are less likely to give in to sudden impulses. Atkins has a meal planner that draws on over 1,000 recipes. It will create a printable shopping list for you. If you go shopping on a full stomach and stick to your list, you will have an easier time staying with the program. If you have a tough time resisting temptation, take along someone for moral support or have someone else do the shopping. When you bring your groceries home, prepare your vegetables and package them according to your meal plan. It can be a pleasure preparing meals during the week when half the work is already done. If you know you have a birthday or evening out in the near future, decide on what you will have before you get there. 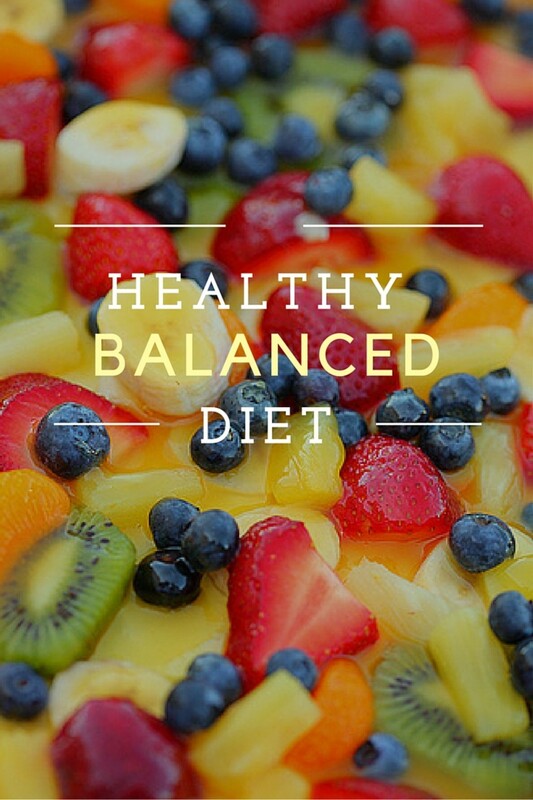 Plan the rest of your food intake accordingly. It may be helpful to plan your meals that week with the event in mind. My husband's and grandson's birthday are on the same day. I planned for it all week. I made a cake, had a piece, enjoyed it thoroughly and did not feel guilty. There are a number of low carb recipe books available to help you plan for a special occasion. Just don't look through them when you are hungry! Whether the “team” is on the plan with you or there for encouragement, it is easier than going it alone. Even if you have friends and family who are supporting you, sometimes you need to connect with others who are feeling the same frustrations or discouragement you may be feeling. The Atkins website has forums you can join. Another great resource is Sparkpeople. 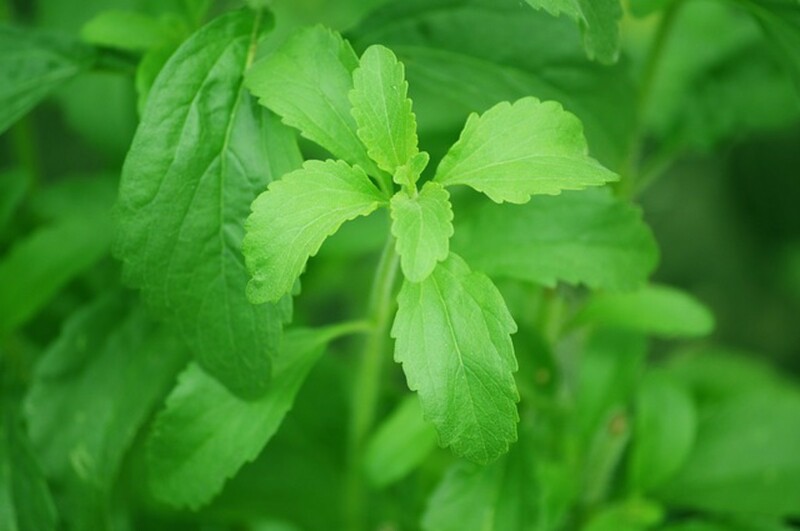 Stevia is a plant extract and doesn't taste like chemicals. It is available in liquid form, convenient packets or bulk. 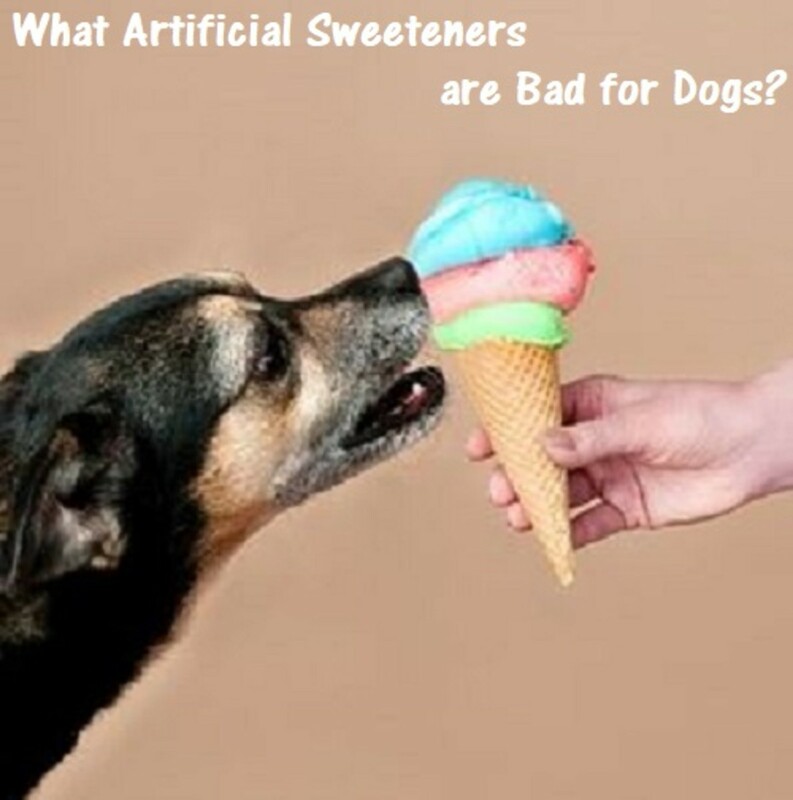 Once you are accustomed to the taste, you can experiment by replacing the sugar in your favourite recipe. 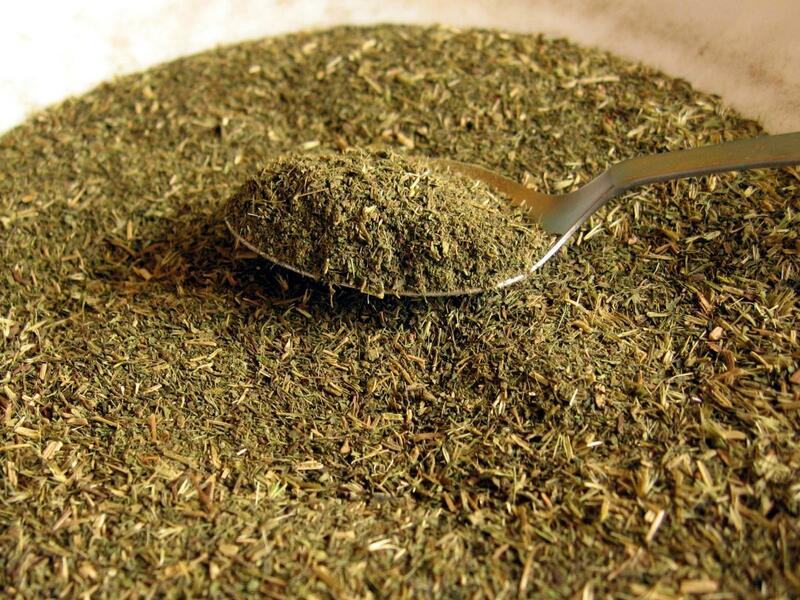 A word of caution - one cup of stevia does not equal one cup of sugar. Fortunately there are recipe books available that take the guesswork out of baking with stevia. Here is a quick and simple lemonade recipe. 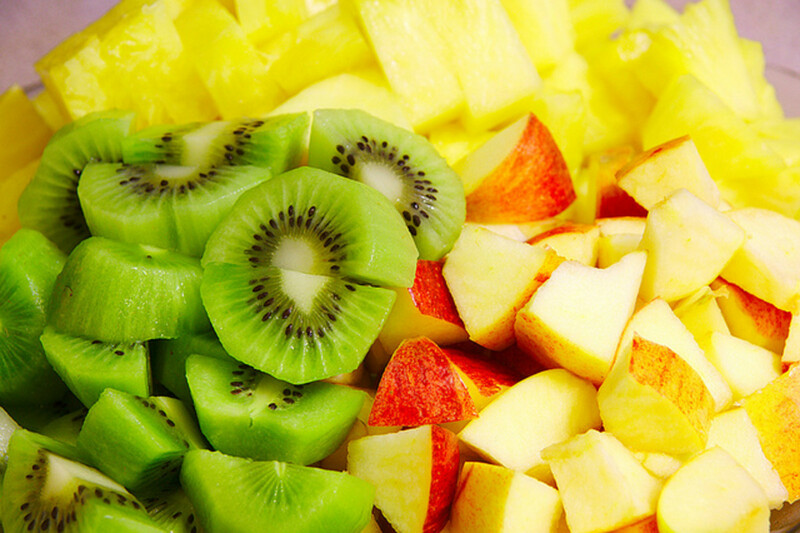 Combine all of the above, stir and enjoy. The higher the percentage of fat in cream the lower the carbs. Whether you use it in coffee or as a dessert, heavy cream (whipping or 35%) is the one to use. When I was growing up, dinner wasn't over until you had eaten dessert. A couple of spoonfuls of whipped cream, sweetened with either Stevia or sweetener, could be what satisfies that craving for dessert. Even sugar-free gum has net carbs. Don't be fooled by the slick packaging. Read the nutritional information on the back. Remember to subtract the fibre from the total carbs if the net carbs are not listed. 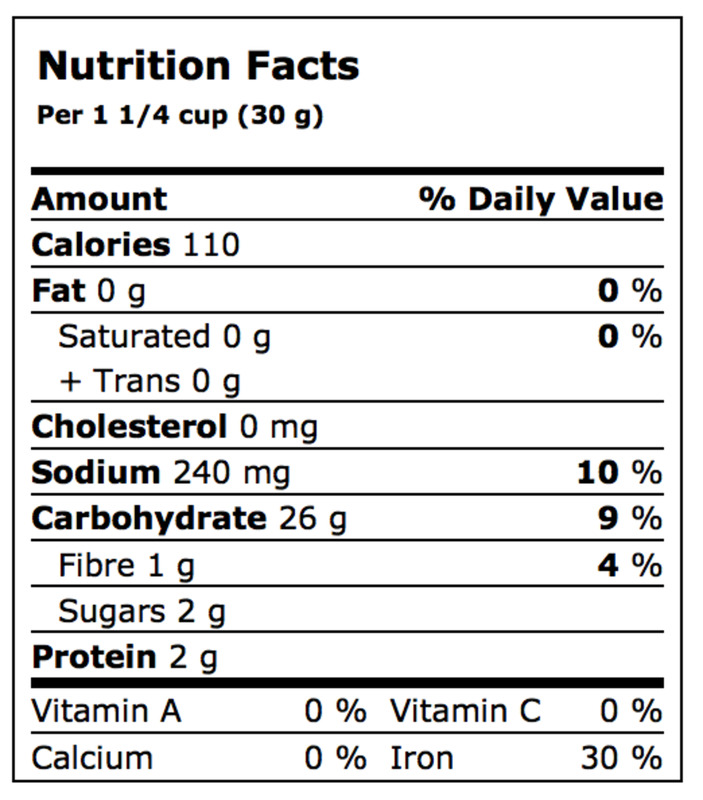 Also note the serving size on the nutritional information label. Is it the same size as the package itself? Many time the size of the package is more than the "single serving" shown on the label. If you are not able to brush your teeth right away, chew a piece of gum (sugar free, of course!). As you reach your target, whether it is the final one or an interim, celebrate! You may decide to shop for new clothes or have a special meal. Planning for the event is very encouraging and will help you stay on track. Everyone slips from time to time. Just make sure you get back on. Remember, the induction phase is just that – a phase. Go back over the information on the website about the other three phases and be encouraged by what you CAN eat rather than focusing on what you should stay away from. Here's to a healthy and happy you. One thing to keep in mind - You are in control of what goes into your mouth. The number of net carbs you can have is a guideline that "guides" you throughout your day. If you decide that you MUST have (fill in the blank - in my case sugar in my coffee) then you have to make adjustments in order to stay within the guidelines. That is why planning your meals for the entire day is helpful because it allows you to make that decision up front, rather than getting to dinner and realizing that all you are going to have is meat and a salad (not that there's anything wrong with that...). 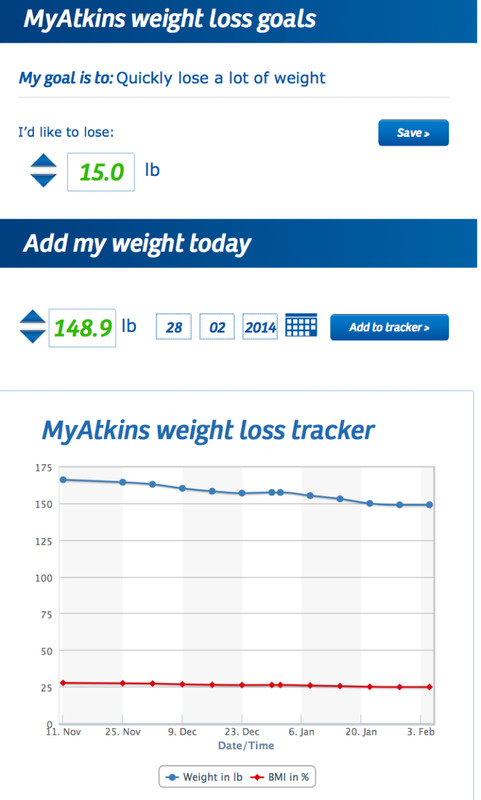 I walk 5 miles per day and am starting the induction phase of the atkins diet. I love coffee...want to go with heavy cream and stevia...that is really the only carbs I eat. Will that be okay in this phase.